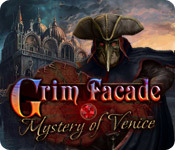 Two young ladies have gone missing and its up to you to find them in Grim Faade: Mystery of Venice, a terrifying Hidden Object Puzzle Adventure game! The two young women had just left a masquerade ball in a gondola when they went missing. The driver of the gondola was a man wearing a mask of Medico Della Peste. 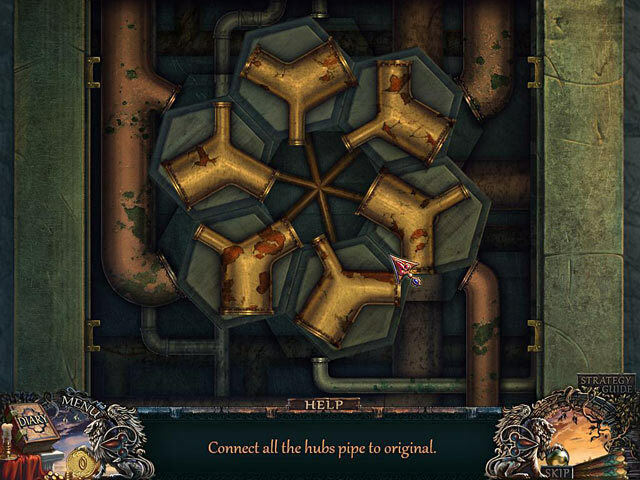 Track him down and discover the terrifying secret!